You are going to Watch Doraemon Episode 5 English dubbed online free episodes with HQ / high quality. 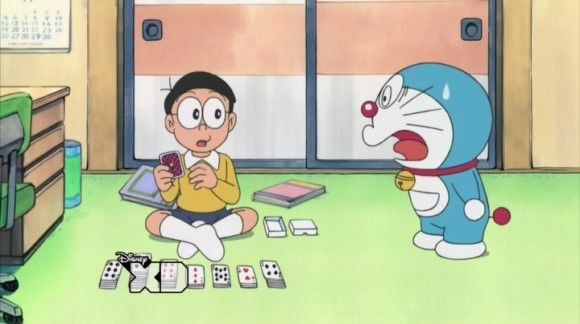 Stream Anime Doraemon Episode 5 Online English dub The Not So Lucky, Lucky Cards! ; Big G: Master Chef! Noby finds a deck of cards that grants 52 wishes; Big G has a newfound passion for cooking.